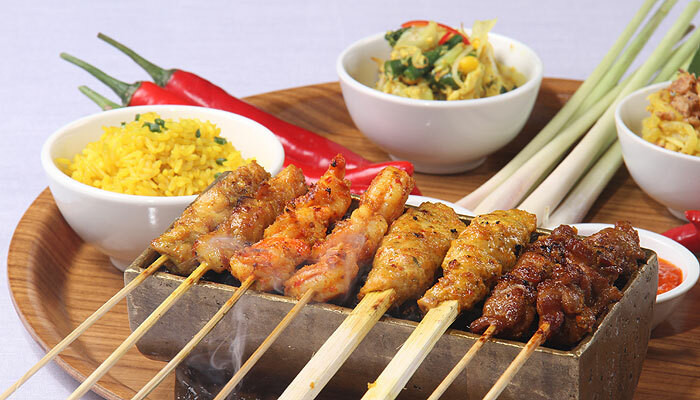 Chicken satay is the most common and widely distributed type of satay in Indonesia. It is a dish of seasoned, skewered and grilled meat, served with a sauce. Chicken satay is considered the national dish and one of Indonesia’s best dishes which served everywhere from street carts to fine dining establishments, as well as in homes and at public gatherings. Chicken satay are really easy to make and wonderful on the barbecue! 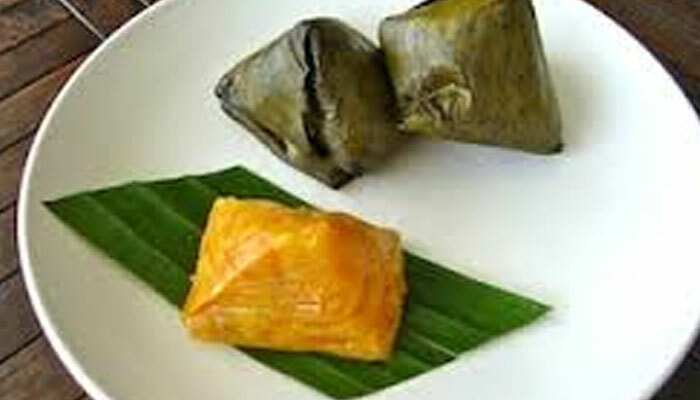 Below is a classic Indonesian recipe and the step-by-step instructions for Chicken Satay. 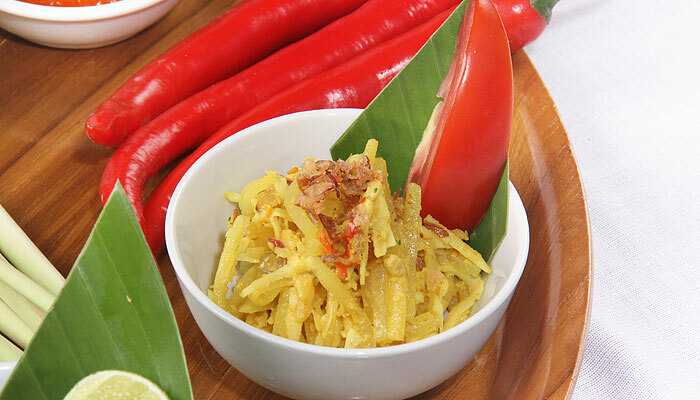 This tasty and healthy recipe is the simple one and you will learn from a true Balinese cook. Check out the step-by-step instructions for Chicken Satay recipe below! 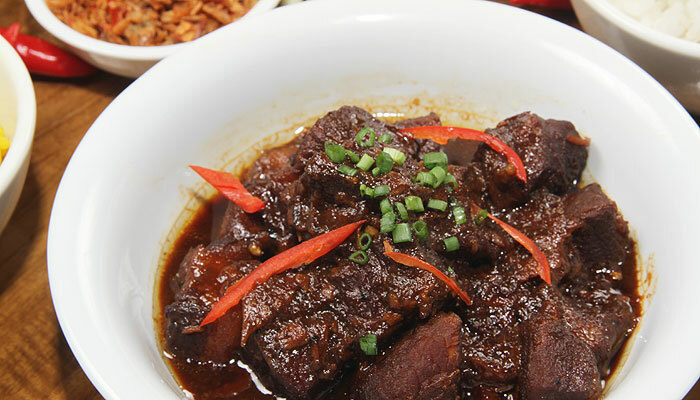 Combine meat, chilies, palm sugar, and spice paste and mix well. Spear four pieces of meat (16g) very tightly on a sate skewer, cover and marinate for 6 hours in refrigerator. Grill sates over very hot charcoal and baste frequently with basting mix.